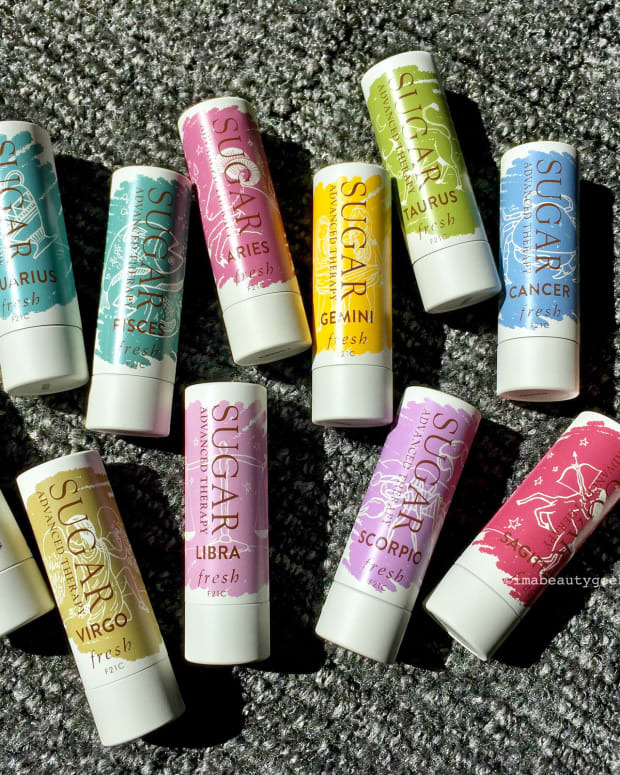 Remember when I teased you about the newest shade of Fresh Sugar Lip Treatment a couple of weeks back? 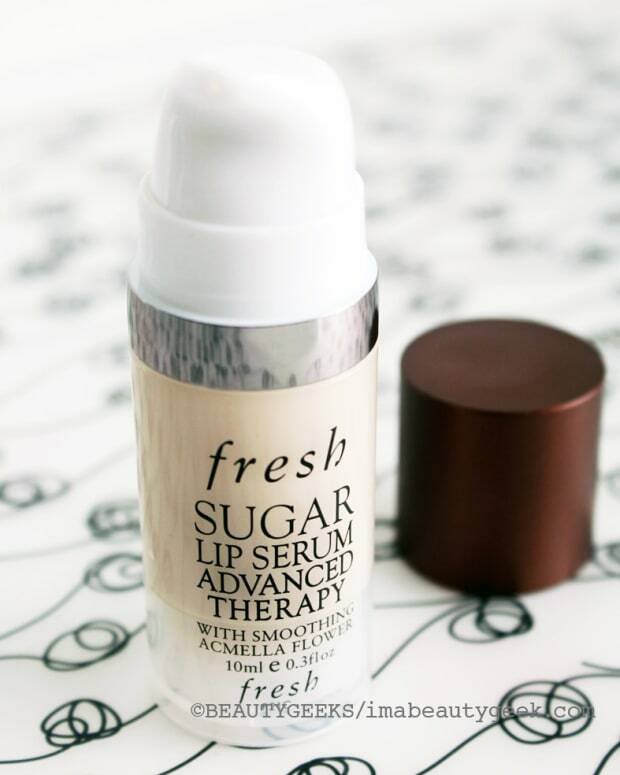 Fresh Sugar Tulip launched this past June, followed by Fresh Sugar Lip Serum Advanced Therapy (pillowy-lips love). 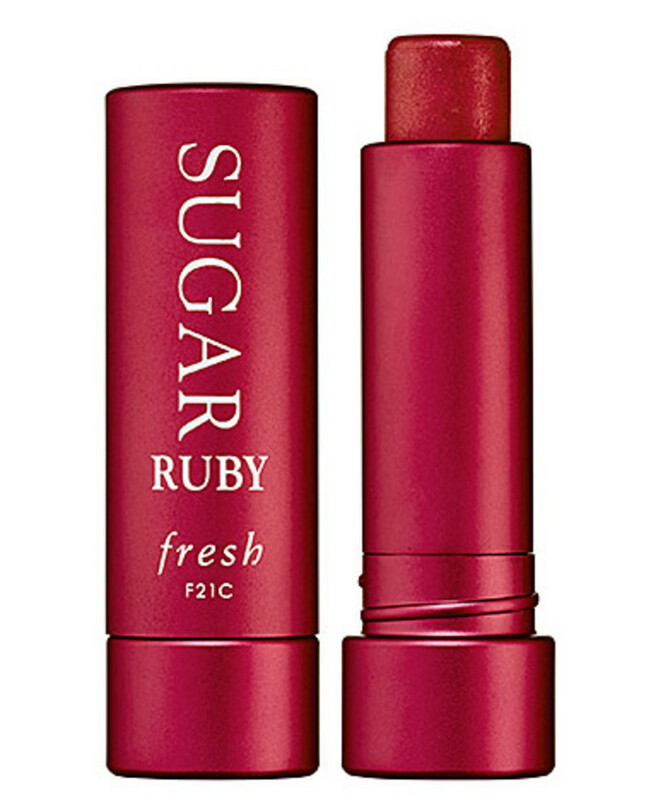 Now I can tell you the newest shade in the Fresh Sugar Lip lineup is Ruby. Which have you tried? Do you have a favourite? Do you await each new shade with bated breath? 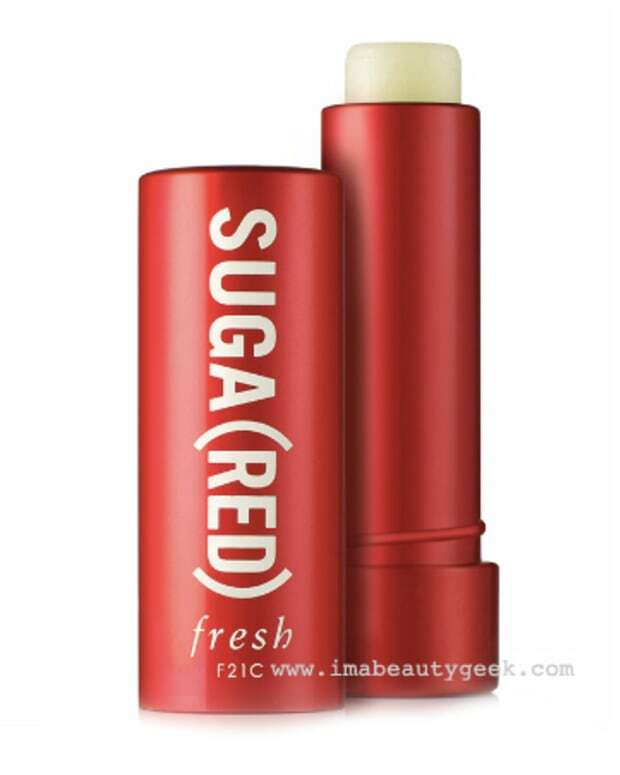 Fresh Sugar Ruby is available now via sephora.ca and sephora.com.